The extremely volatile digital currency has simultaneously fascinated and mystified the masses during its wild ride in recent months: The value of Bitcoin soared to nearly $20,000 late last year, dropped below $6,000 last week, and then rebounded to $10,000 recently. 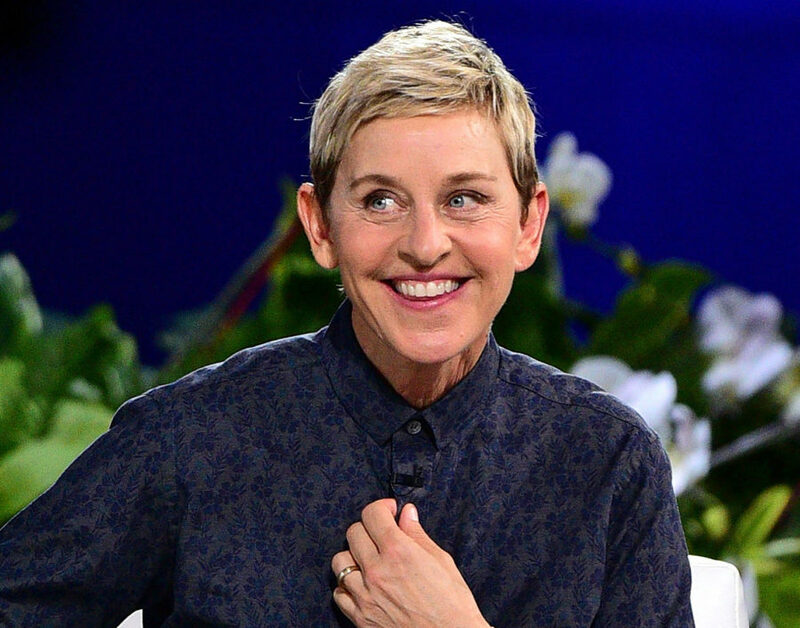 Now even talk show host Ellen DeGeneres is trying to explain what Bitcoin is—in her trademark humorous fashion. On her show this week, DeGeneres compared Bitcoin to a baby goat, as well as a movie with a super-confusing plot. Does that itself sound confusing? Well, it might make slightly more sense if you watch Ellen explain it. You might not learn much about cryptocurrencies, but her observations do a good job of summing up the puzzlement many feel while wondering just what the heck Bitcoin is and what determines its value. The video is simply worth watching for a few laughs as well.